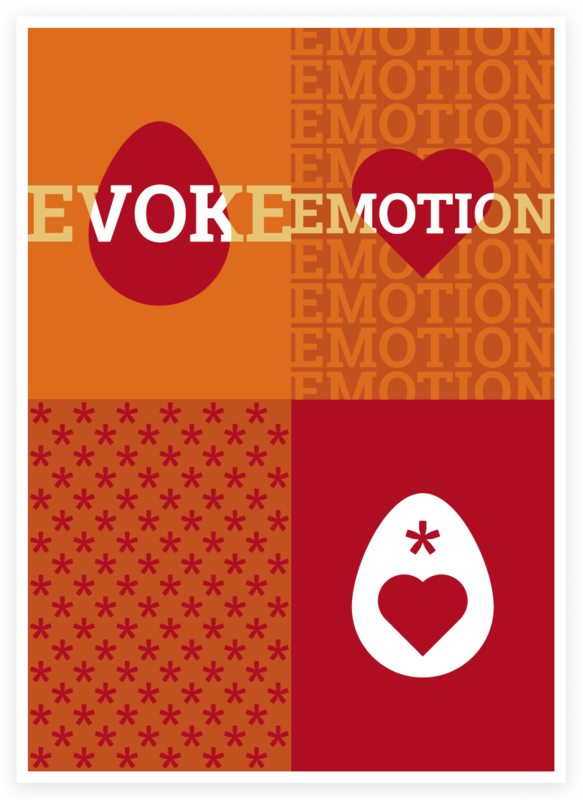 Evoxemo is a vibrant and enthusiastic creative studio which specializes in branding and design consultancy. Our artistic, innovative and consumer focused approach ensures extraordinary results for our clients. We know it is crucial to select the right agency to work with. Why should you choose Evoxemo? Are we right for you? Well, apart from creating extraordinary results for our clients, we also like to have fun along the way – it simply enhances the work we do together. We understand that every client, every brand and also every project has individual needs and challenges. Therefore, our approach is simple. We converse, observe and collaborate with each client and tailor our approach accordingly. We question everything and we challenge conventions. This enables us to understand businesses and clients. The perspective it offers helps us to convert complex problems to simple, viable solutions and deliver long-lasting business results. Evoxemo aspires to produce and develop singular creative and aesthetic projects adapted to its clients’ desires. We are a multi-faceted creative consultant with passionate, like-minded collaborators who are the best in their own fields. Our strengths lie in the curiosity, daring and artistic sensibility that motivate us, ensuring we never become complacent with what we do. We are experimental, forward and fun, always with the courage of creativity. Our ambition is to evoke lasting emotional connects with the audience while still responding to set marketing goals. Think of us as an extension of your team rather than a vendor. Working together is a beautiful love story where we meet, fall in love, communicate, set expectations, learn to trust each other, and work together as a team. As the saying goes - Talent wins games; teamwork wins championships. Our process is transparent and iterative, so you will always know when and why we are doing what we are doing. Feel free to challenge us with something new.